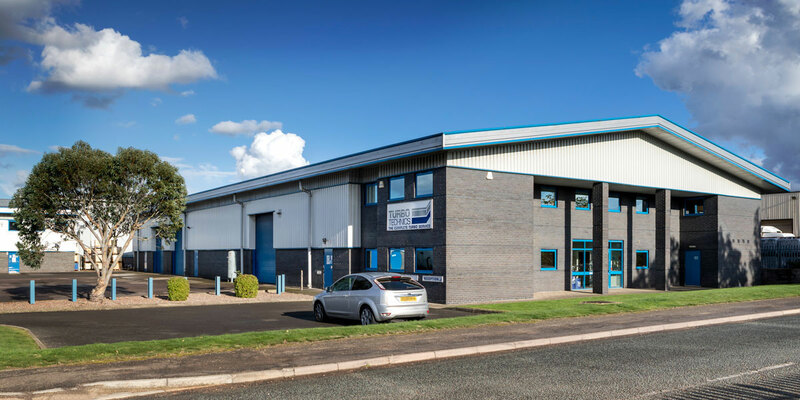 Turbo Technics is a UK based engineering company specialising in the manufacture of turbochargers and specialist machinery used in the turbocharger repair industry. 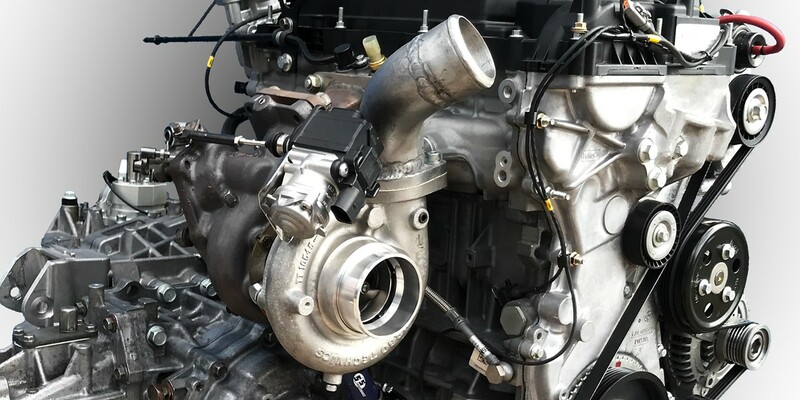 Founded in 1981, Turbo Technics is a world-class company, acting as consultants to manufacturers, engine designers and race teams in their quest to achieve the best from turbochargers. Few areas in the turbo industry have not been influenced by Turbo Technics. 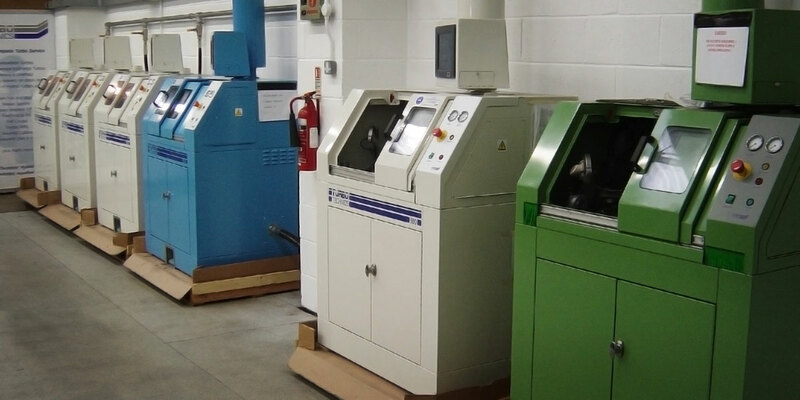 Turbo Technics is globally-recognised for producing a range of turbocharger core-balancing machines, acknowledged by the industry as the “World Standard” for balancing modern turbochargers. We also manufacture a range of direct replacement, performance-enhancing road-car and high-performance competition turbochargers, either off-the-shelf or to a bespoke specification.